UI Design vs UX Design: Who is ruling the ground? You are here: Home / Articles / UI Design vs UX Design: Who is ruling the ground? Probably, you have heard the terms UX and UI before, and these might appear to you as some monikers associated with designing. These represent two abbreviated terminologies, namely User Experience (UX) and User Interface (UI). Both happen to be the most vital attributes of designing. These two terms altogether help ensure a surefire application or website design. However, some designers and other professionals often consider the two terms (UX and UI) either as a same thing or they often lump the two attributes as one and thus use them unsuitably. This confusion is majorly impacting the industry in various ways and thus, it becomes more than imperative to precisely and clearly segregate them, simply for the fact that they are paramount to the design trends – present and future ones. This article will reveal the two terms appropriately and help you determine which one of the two is currently ruling the ground. 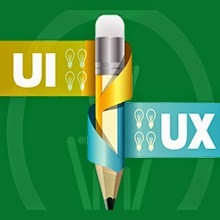 One can’t deny that UX and UI have several points of commonalities, similar skill-sets being one. However, while observing the two more closely, it can be said that the UI design is very much related to the graphic design whereas the UX design somehow belongs to a technical and analytical field. Hence, by and large the visions and objectives of either field are different from the other. Good user interface contributes to a great overall user experience with the product and thus, helps ensure the product success. Let’s throw some light on the User Experience Design and look how it differs from the User Interface design. 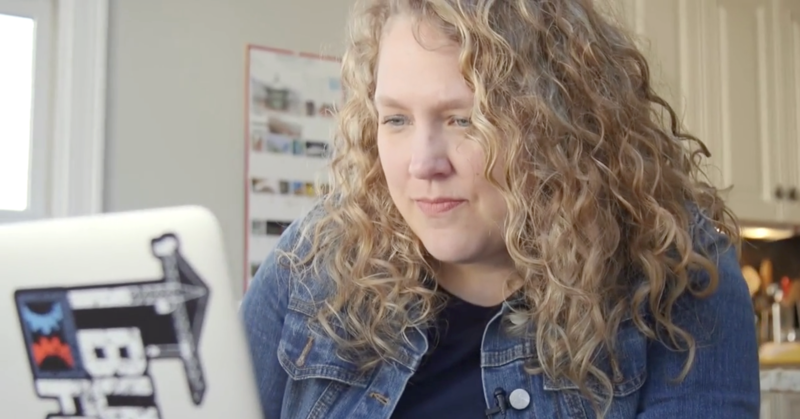 The UX design is the designing discipline that basically deals with the process of establishing the consumer satisfaction and their loyalty towards the product. This can be done by boosting the product usability and interaction between the product and the user. This is not associated with any individual attribute, but it involves the overall experience of the user with the product, and it includes accessibility, usability, offerings – essentially all the aspects of the interaction with the end users. The UX design thus considers the interaction between a user and the multiple facets associated with the product. The user interface (UI) is basically a front line tool that facilitates user interactions with the product. It is a vitally important and robust tool that can help establish a great user experience. And that is probably the reason why diametrically the two different fields (UX and UI) are often thought of as one. The UI design helps enhance the user experience by making the visual assets and the strength of the brand optimally transferable to the interface. The more interactive and intuitive the interface will be, the better the product will be able to garner the improved user experience. It thus, visually guide users through their experience while browsing a product. It is hard to catch up with the ever-fluctuating web trends, but to ensure the success of products (like apps or websites), it is essential to integrate the updated UI elements. They play a great role in attracting and engaging potential customers, which will ultimately benefit your business. Currently, flat and minimalist designs are in trend, the simple and easily accessible UI elements allow users to conveniently access the product, which greatly contribute to an outstanding user experience. An ill-fitted application of the two concepts can lead to disastrous results like product failure and can even adversely affect your business. However, companies find it impractical to hire professionals working separately on UI and UX. Since, both the fields are the elements of design, it would serve you well to give your designers a clear-eyed view of your individual goals, with respect to UI and UX. UI design and UX design: Which one is much sought after? As comprehended in the above paragraphs, both go hand in hand to create a successful product. A product with great usability and a poor visual appeal is an example of bad UI design and great UX design. On the contrary, a product with terrible usability and a marvelous visual appeal exemplifies a tremendous UI design and poor UX design. What you need is a clever mix of the two. You can easily distinguish the UX and UI by intellectually thinking upon the two terminologies and considering their staggering ramifications. This will ultimately guide you to deliver better outcomes with perfect interaction, design and user experience. 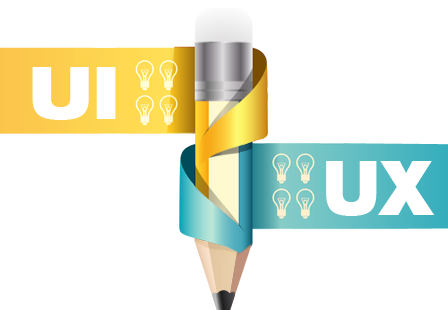 Combination and difference between those UI and UX designings and designers potentian helps to know the facts. Thanks a lot for sharing this kind of useful post.